Get Your Pot-Limit Omaha Fix at APT Philippines 2010! Get the Chance to Win All the Money at the APT’s Greed Event! 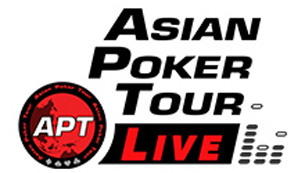 Win an APT Philippines 2010 Main Event Seat at Hold ’em Stars!